Typing and canceling, retyping and canceling again.. why is so difficult to describe beautiful things? Maybe I’m just better to express myself with photos, rather than words. Or maybe sometimes words just aren’t good enough to describe what our eyes can see. Tuscany is a representative of art in the world in all the aspects. Sculpture and architectural masterpieces, extraordinary paintings and lanscapes followed by good Chianti, gorgeous food and unique Tuscan dialect, which I simply love. I’ve visited almost all the Tuscan localities designed as World Heritage Site by UNESCO.. Florence, Siena, Pisa, San Giminiano, Arezzo, Cortona, Lucca.. every time I go back, I’m excited like it’s my first time. 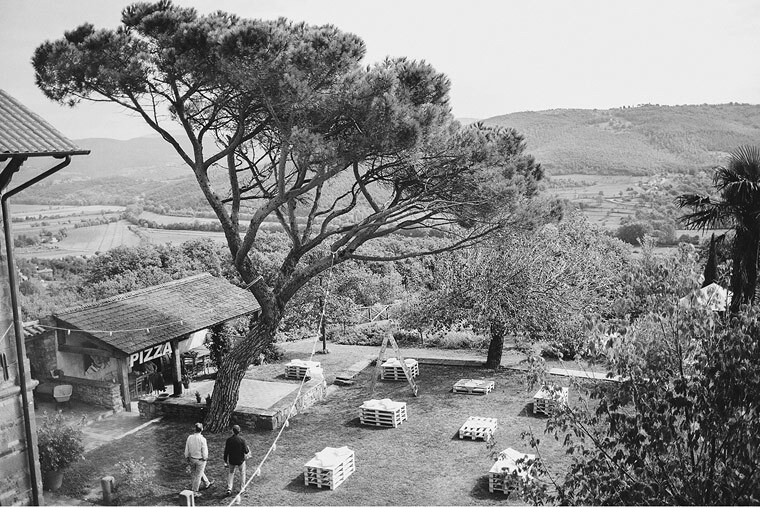 Tuscany could be easily compared to a perfect wedding. What you need to do is replace the landscapes and art, with friends and family. 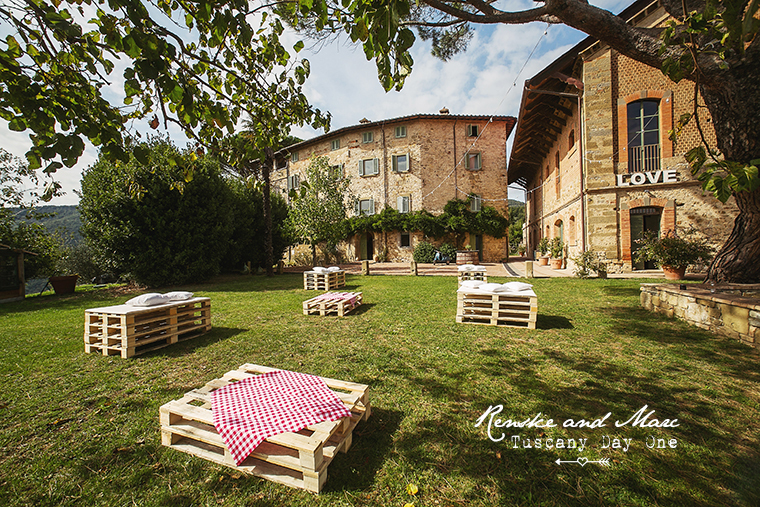 Renske and Marc were representing Tuscany, but what made their wedding special, were those landscapes and art called friends and family. It was so inspiring watching the harmony between so many people. It was magic. Thanks for such experience! 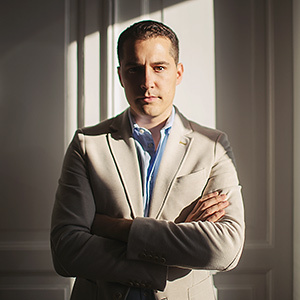 I also want to thank Aleks Kus, the best assistant possible a photographer could imagine! Never tired with a huge pocket of passion for his work, he was standing shoulder to shoulder with me on this 2 days adventure. 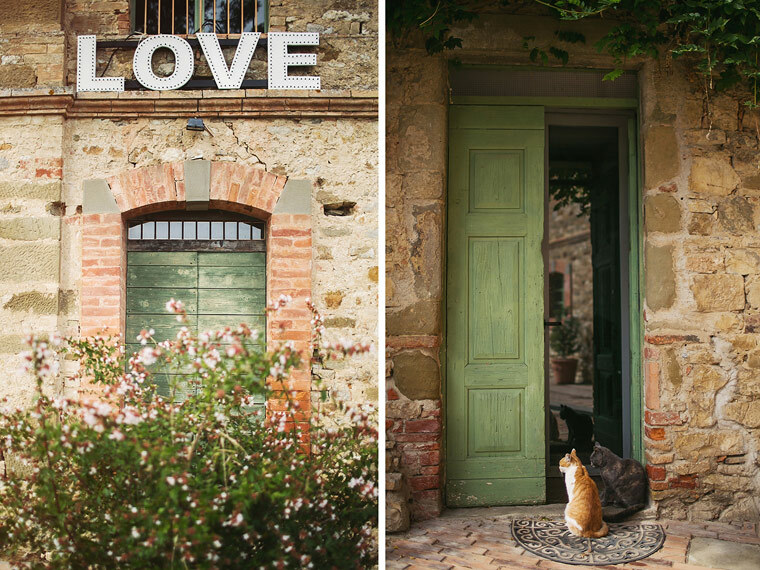 By the time I’m preparing the wedding post, enjoy watching the ‘Day One’ of the wedding in Tuscany.